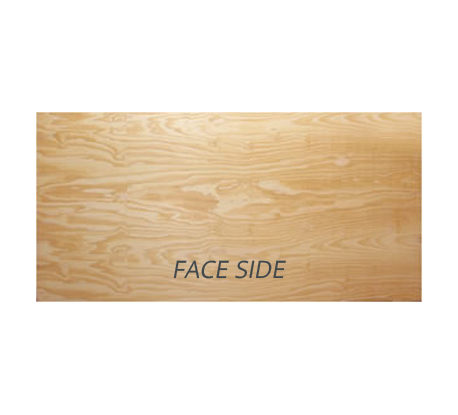 A structural panel with a majority solid wood face. 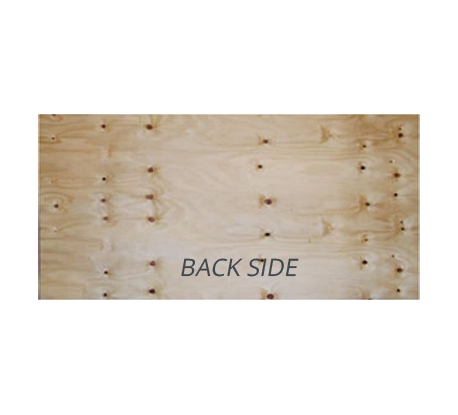 All repairs wider than 3mm are made using all wood patches. This panel is a perfect option for several uses where strength and a solid substrate for painting or veneering is required.